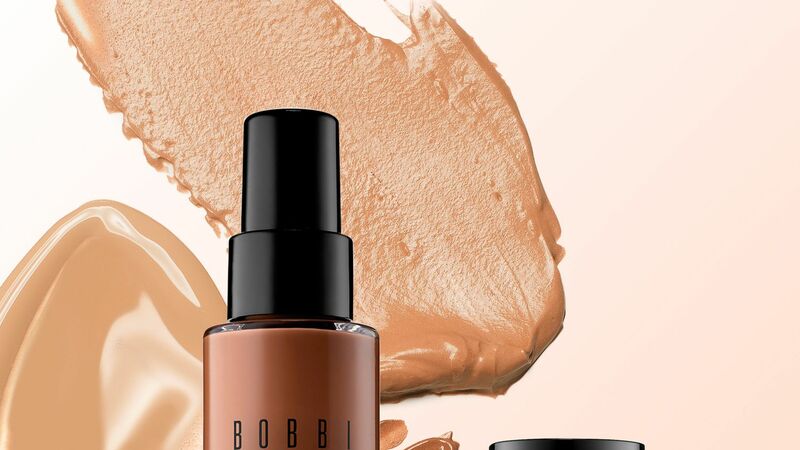 Winter can leave skin dry and dull and using the wrong foundation won't do your complexion any favors. 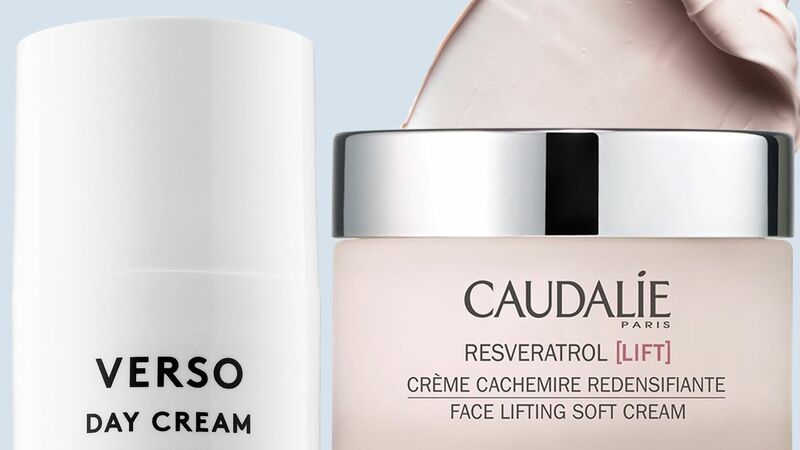 Rather than deal with your makeup settling into dry patches throughout the season, we've rounded up the best moisturizing foundation to use on winter skin. 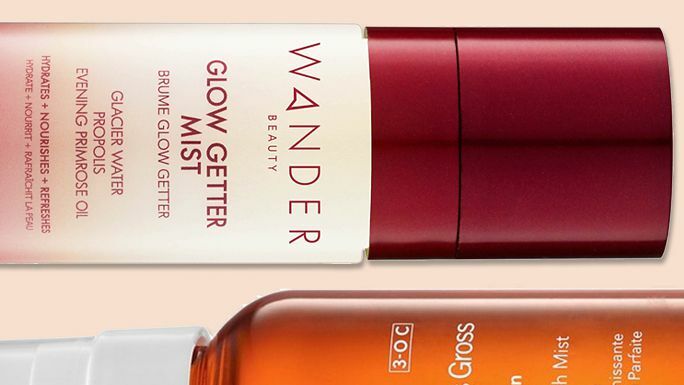 While most face mists just tone or refresh, these new formulas have serious skincare benefits. Click here to shop our favorites. 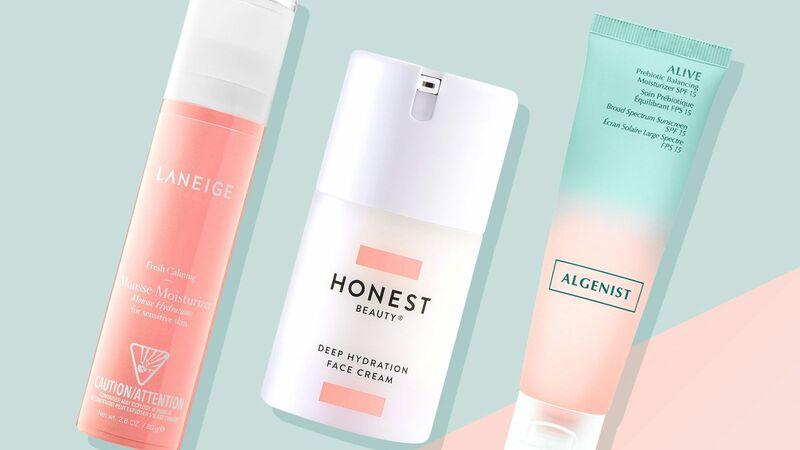 Using a moisturizer is an important part of your daily skincare routine, but waiting for your skin to soak up your moisturizer can in fact, make you late for work in the morning. 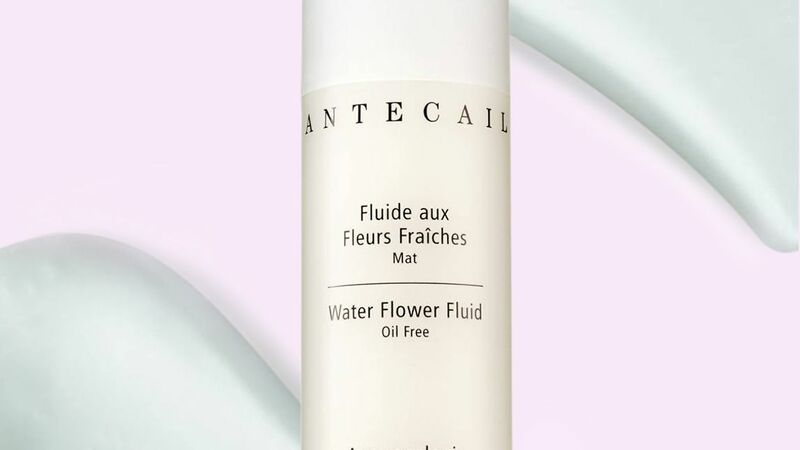 Here, we've rounded up the best non-greasy facial moisturizers that absorb instantly into skin. philosophy renewed hope in a jar, 2oz.